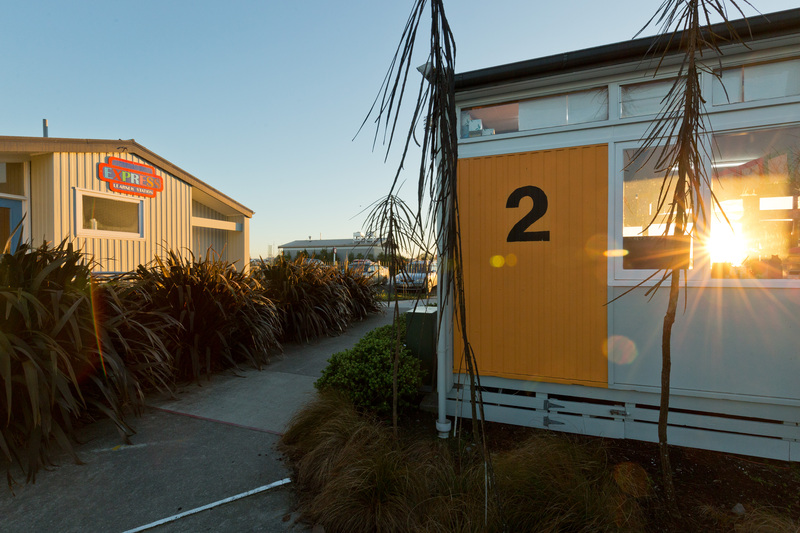 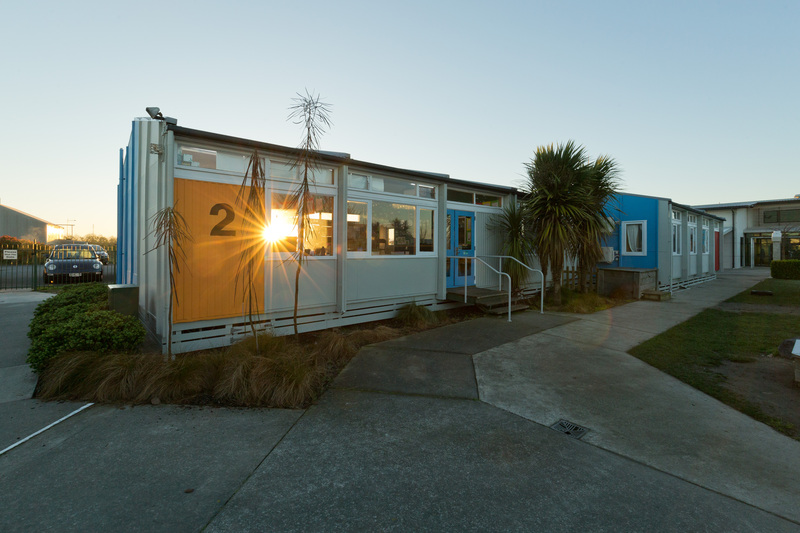 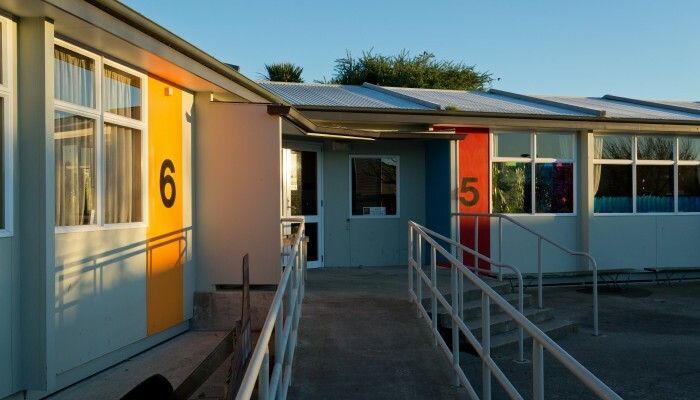 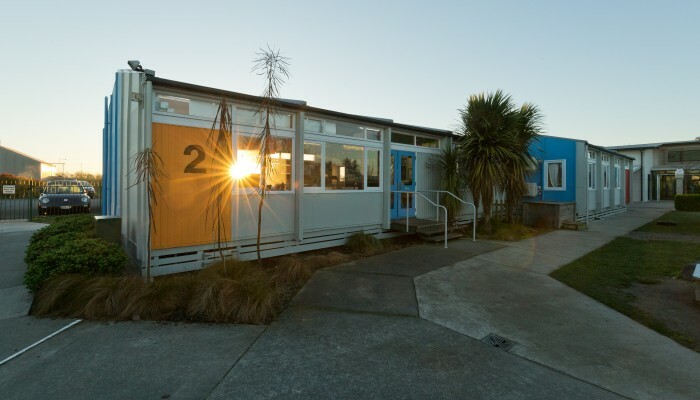 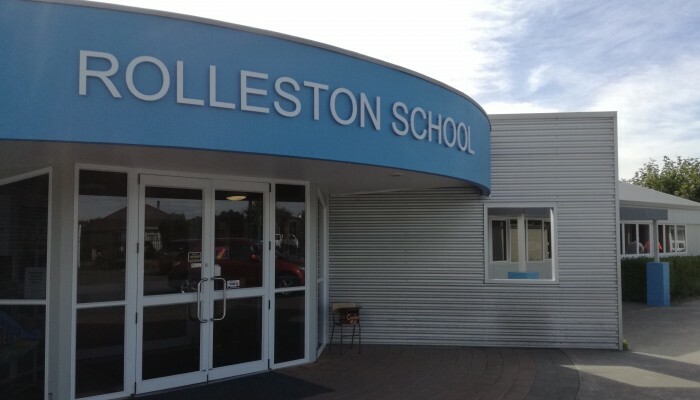 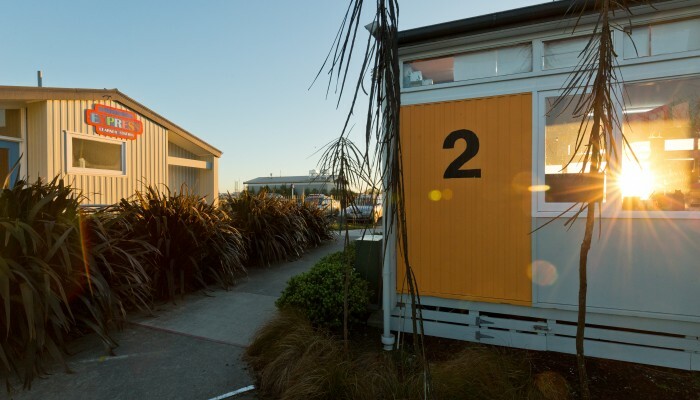 With over 800 students and growing, Rolleston School is a large primary school in New Zealand. 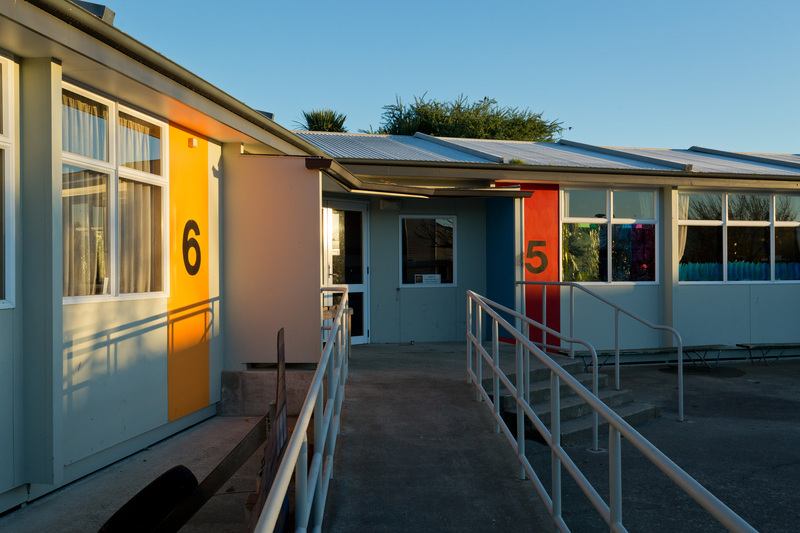 Our challenge was to give the students an environment that the children would enjoy working and playing in. 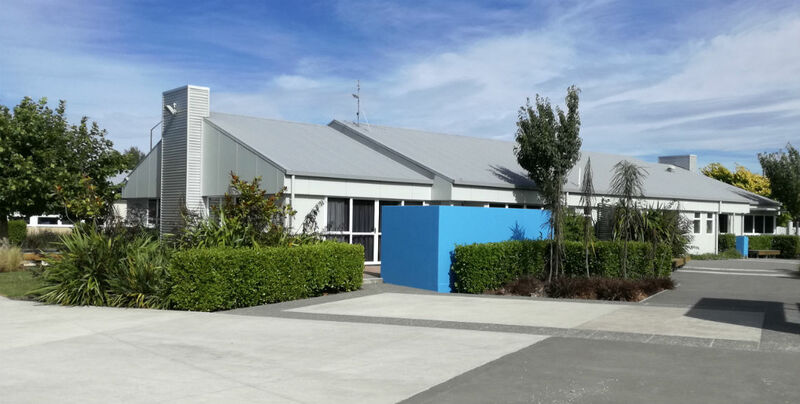 We were able to create a positive and cheerful atmosphere by incorporating bold vibrant colours throughout the school. 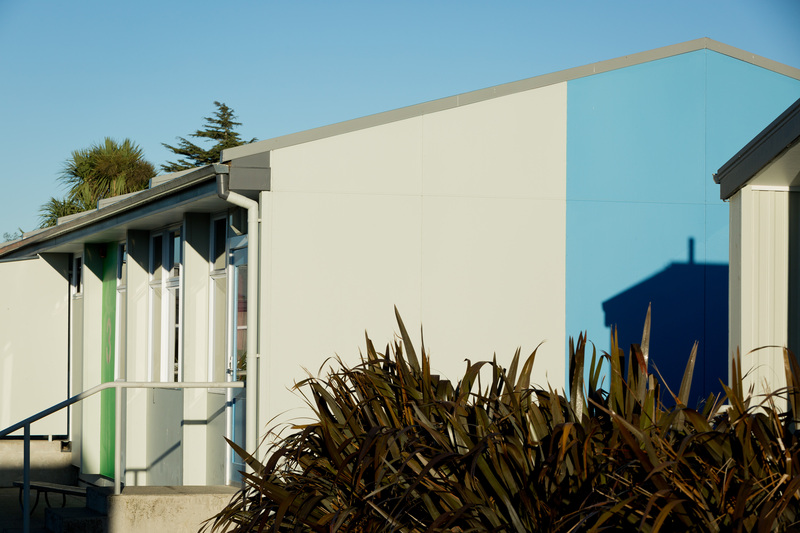 The entire team at Carus have been a pleasure to work with. 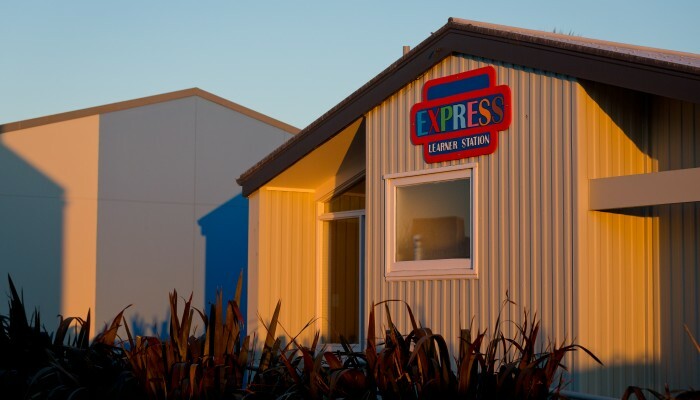 They have been responsive to our needs and we look forward to working with them over the next few years. 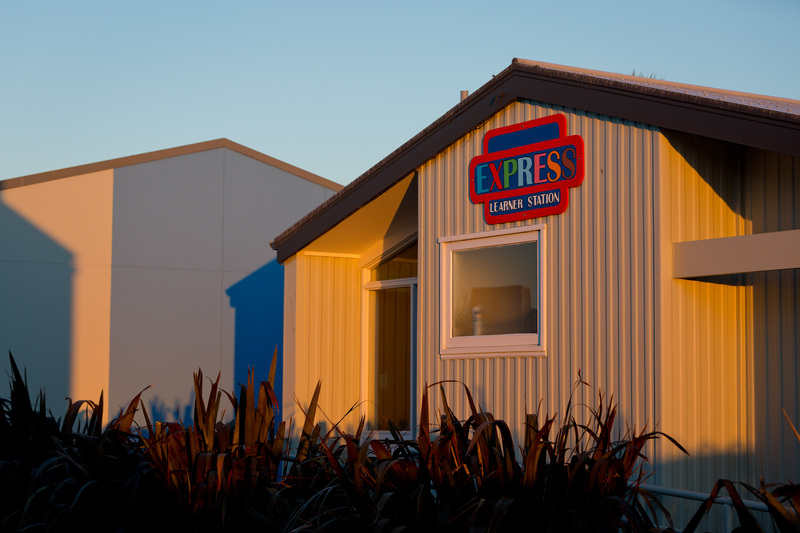 I would highly recommend their services.